To use a translation, you must have both the .po and .mo files of a language. 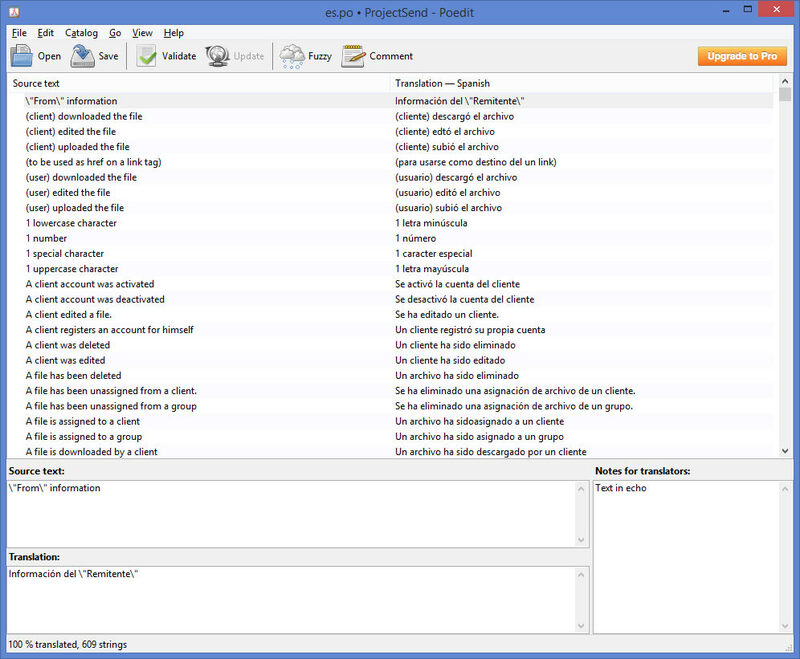 .po files can be downloaded from the project page on Transifex. If you don’t have the .mo file (the compiled version of the .po), you need to download the small but awesome software Poedit. With Poedit you can open the .po files. As soon as you save, the .mo file is generated automatically on the same folder as the original .po. 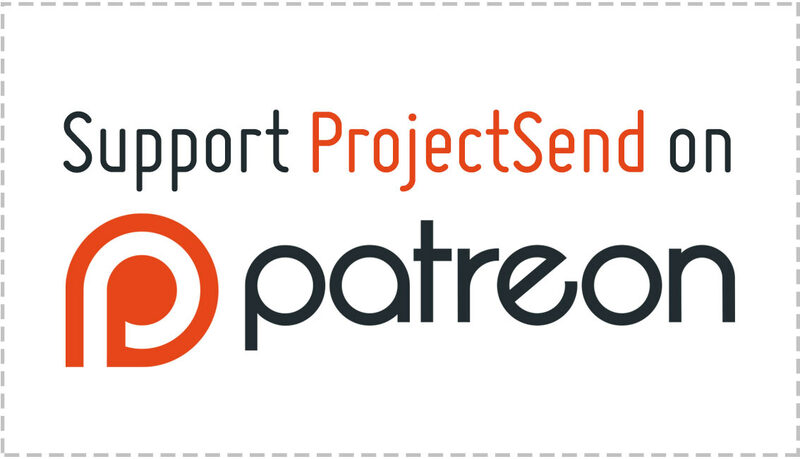 Now that you have every .mo file generated, you need to tell ProjectSend to use it. To do it, open the file /includes/sys.config.php with a text editor of your choice. And change the value to the name of the file of your language minus the file extension. That’s it! The next page you load should be in your new language.